February is almost here and HostPapa is getting ready for a special Valentine’s Day sale for all hosting lovers! It will start on February 11th at 10 am EST and end on February 15th at 3 pm EST. 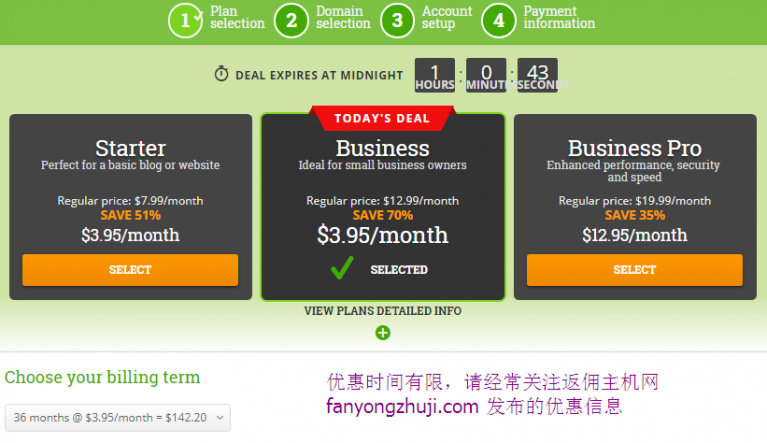 Starter and Business Shared Hosting plans will cost $1/month (or equivalent in other currencies) for anyone buying a package of 36 months. 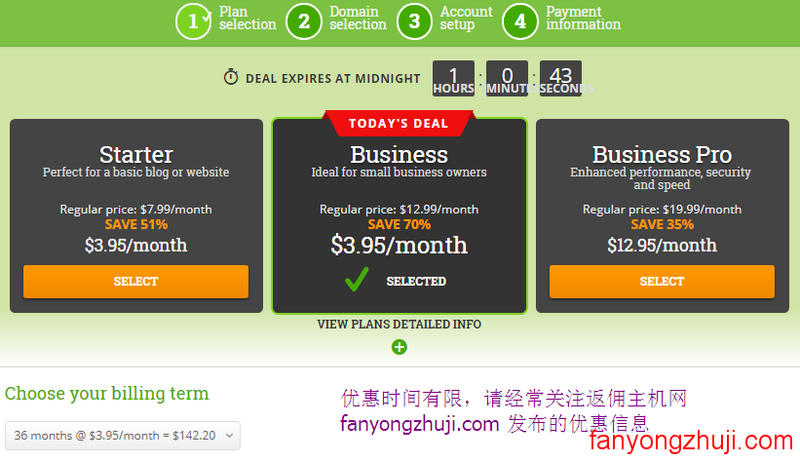 Starter and Business Optimized WordPress plans will cost $1/month, under the same 36 month purchase condition. Any VPS hosting plan will cost $1/month for 1 month purchase. Unfortunately we have had to cancel your order as we were unable to verify the purchase against fraud. Please try again! If you do decide to sign up again, please ensure to provide accurate contact information and an explanation for any discrepancies as they might arise on your order. Thank you for your patience with our practices! They are in place to prevent against fraud and error. Thank you for your interest in HostPapa!